management training in a simple, striaght-forward way. one of a kind style and brand voice to the interactive stage. BG Products and US Logo so everyone wins. 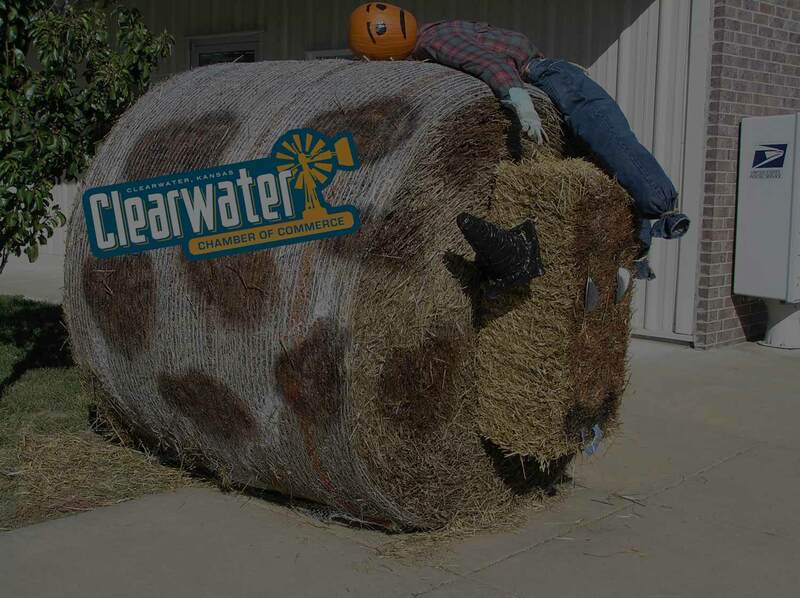 See how the Clearwater Chamber of Commmerce brings their A game to the web. 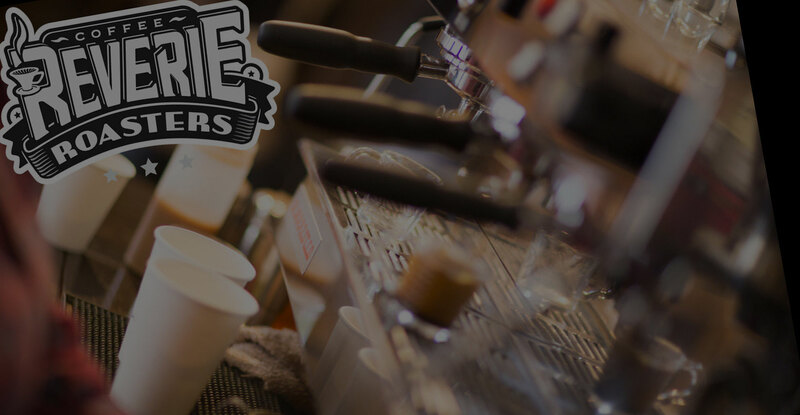 their business, they started to leave their competitors far behind.